Seattle is planning to close a loophole in its minimum-wage ordinance that allows employers to pay some workers with disabilities less than Seattle’s $15 minimum wage. 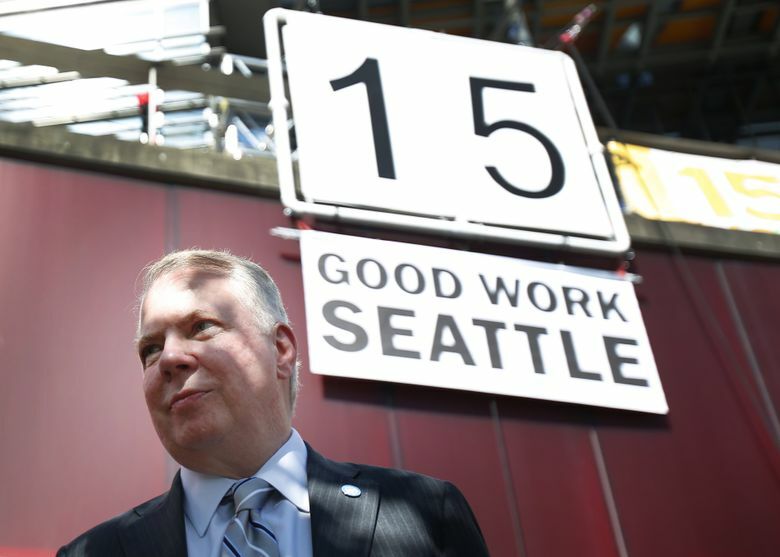 Seattle Mayor Ed Murray and City Councilmember Lisa Herbold on Wednesday announced the proposal, which would eliminate the use of special certificates allowing companies to pay subminimum wages. The city’s Office of Labor Standards will begin rule revisions this month, with a council vote expected before the end of the year, according to a news release from the mayor’s office. “Subminimum wages are an outdated practice that inherently devalue the employee receiving them,” Herbold said in a statement. The ordinance is in line with Washington state law. Last month, the Seattle Commission for People with DisAbilities voted unanimously to end the exemption. Office of Labor Standards Director Dylan Orr supports the decision, the mayor’s statement said.